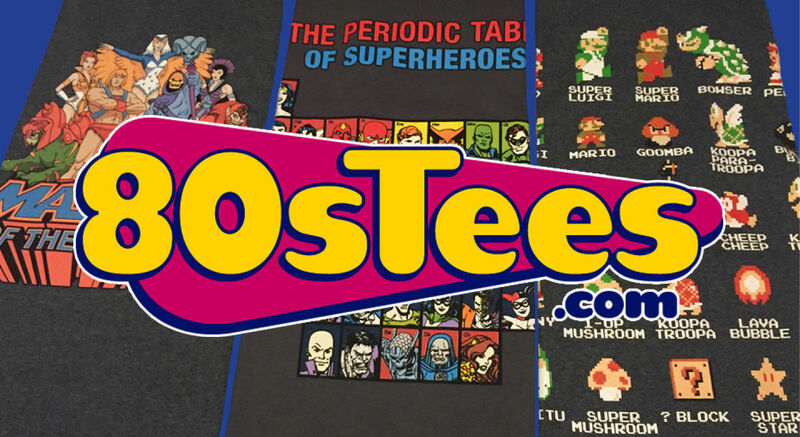 For those of you who remember Saturday morning cartoons and grew up in the 80s or simply love 80s cartoons, TV shows, movies, video games and pop culture, you definitely need to check out 80sTees.com! 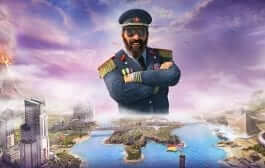 80sTees.com is owned and operated by children of the 80s, pop-culture trivia masters, geeks, and superheroes, and they claim to have one mission: to delight and amaze the kid in us all. Kevin Stecko graduated from College in 1999 and decided to start selling retro t-shirts on eBay. 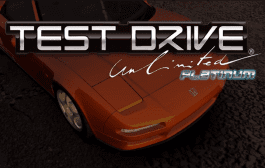 After only one year, he decided to start an online store and since that time 80sTees has become a perfect online resource for all things 80’s! The wonderful people at 80sTees.com recently sent us a sample of their awesome t-shirts and we wanted to share them with you. 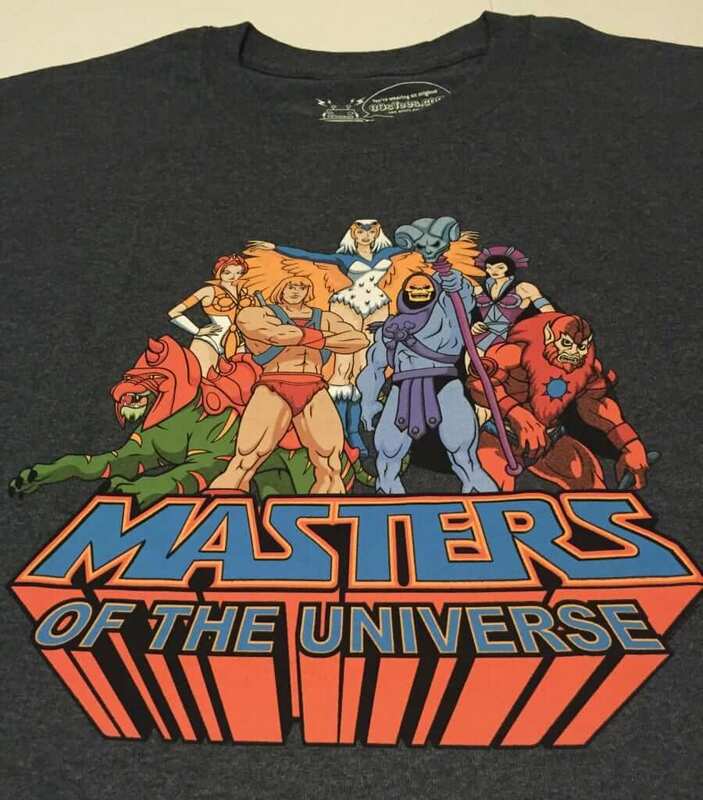 The first t-shirt we pulled out of the package was a Masters of The Universe T-Shirt displaying a really cool graphic of good vs. evil within the Master of the Universe world! You see characters such as Battle Cat, Teela, He-Man, and the Sorceress representing good and Skeletor, Evil-Lyn, and Beast Man representing evil. 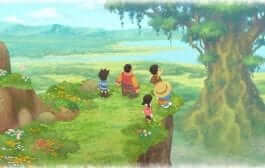 Purchase price for this shirt is $18.00 – $24.00. 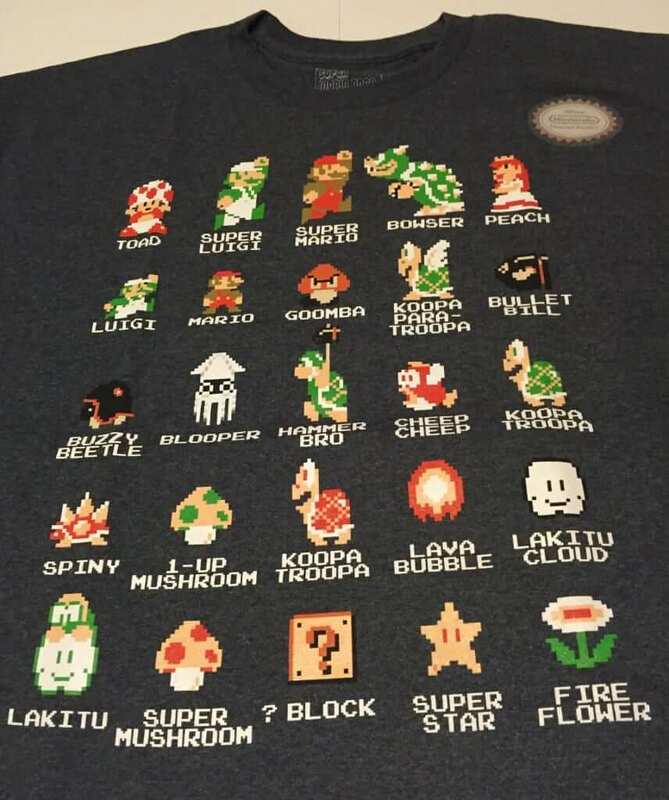 The second item we opened was a t-shirt representing all the Super Mario Bros cast. This shirt displays 8-bit images of characters from the classic 1985 Nintendo video game. A great gift for that vintage Super Mario Bros fan! Right now, this shirt is on sale and can be purchased for $14.95 – $20.95. 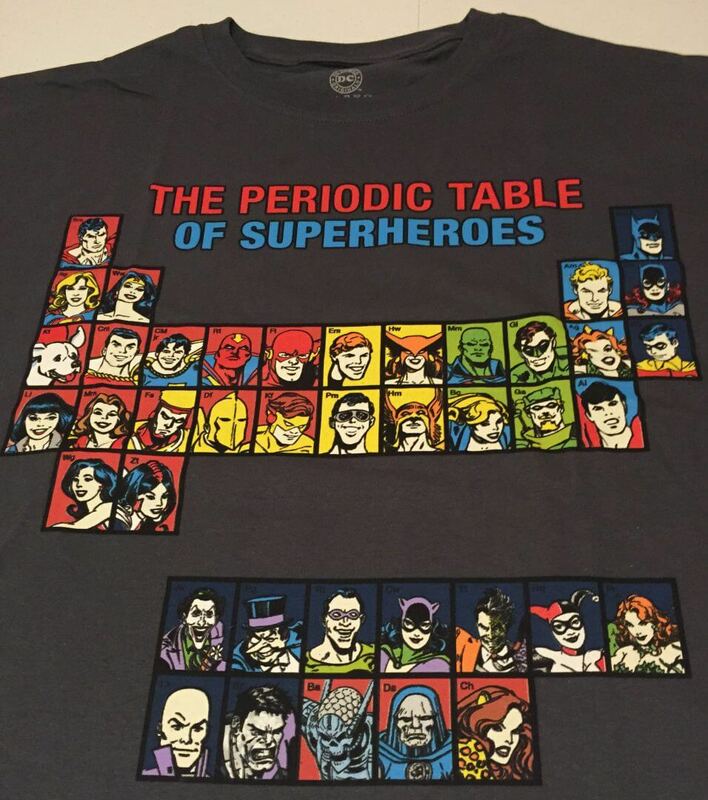 The last item (but most definitely not least) was this amazing t-shirt with a unique display of superheroes in a periodic table. 80sTees.com describes says this periodic table features two letters of a character’s name to represent each of DC Comics’ stable of heroes and villains. Right now, this shirt is on sale and can be purchased for $14.95! Based on the sample products we received, we would most definitely recommend you head over to 80sTees.com and get that new 80s t-shirt collection today! If you join their email newsletter list, you will get a 10% coupon off your next order and receive exclusive information about their products and promotions. 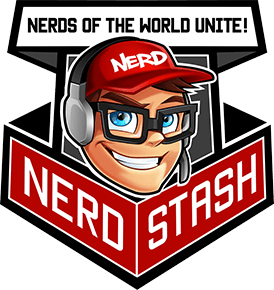 Disclaimer: The Nerd Stash received one or more of the products mentioned above for free in the hope that we would mention it on our website. Regardless, we only recommend products or services we would use personally and believe would be good for our readers. I am disclosing this in accordance with the Federal Trade Commission’s 16 CFR, Part 255. 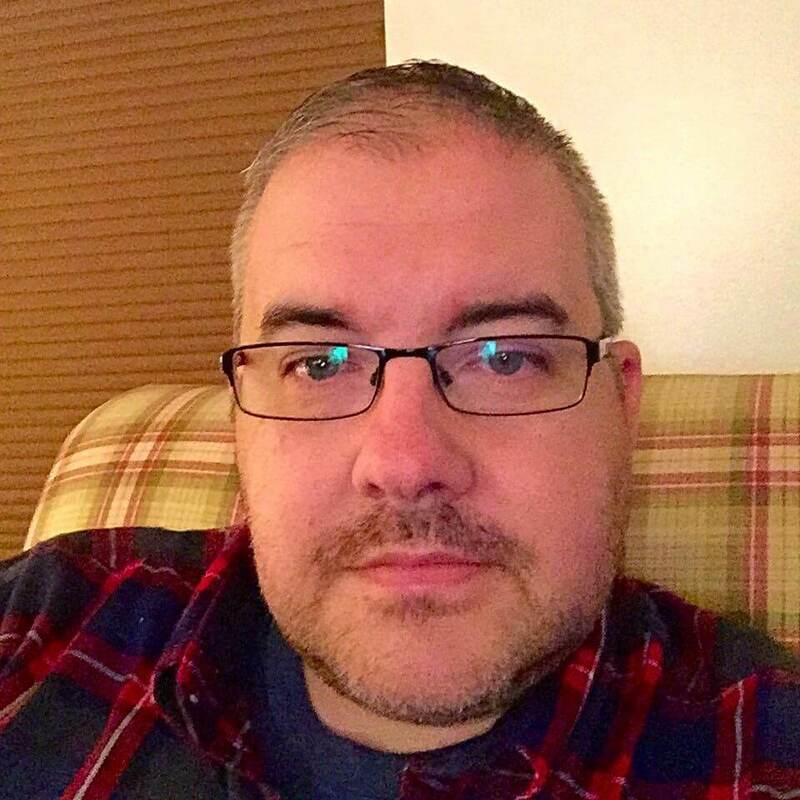 Founder and Editor-in-Chief of The Nerd Stash. An avid gamer since I could walk and can be found in Ashland, KY, where he hopes to find inspiration and uniqueness in life by meeting awesome people, development friendships with companies, and become more nerdy.